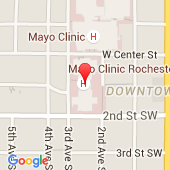 Dr. Cha has practiced cardiology at Mayo Clinic for over 15 years. Her primary interests are in cardiac arrhythmias, engaging full range of catheter-based endocardial and epicardial ablation therapies, complex ablations, pacemakers, defibrillator implants, and lead extractions. 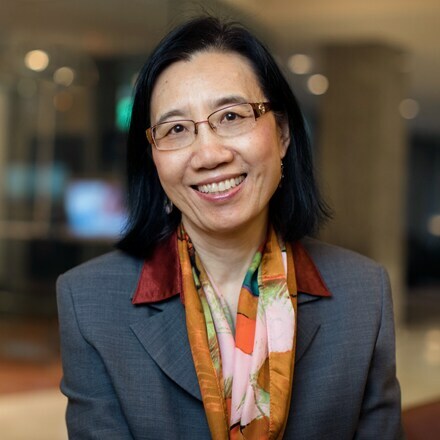 Dr. Cha is currently the Director of Cardiac Device Services at Mayo Clinic Rochester and is leading the service in various advanced technologies including leadless pacemakers, leadless cardiac resynchronization therapies, and subcutaneous implantable cardioverter defibrillators (ICD).